Published in the March edition of The Big Issue. In October 2010, in Byron Bay’s Studio 301, I sat and watched Geoffrey Gurrumul Yunupingu put the finishing touches to his second solo record, Rrakala. I remember sitting spellbound as he sang what would become the song ‘Ulminda’, which, as Gurrumul told me later, means ‘the deep part’. He tapped his forehead as he said that. 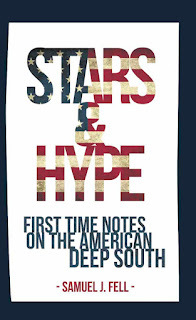 This was an important time for him and his longtime accompanist, label boss, producer and friend, Michael Hohnen. 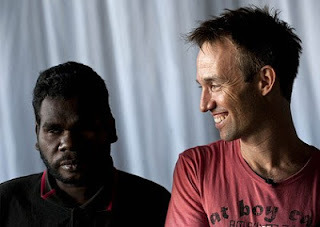 This was the making of an album which had a lot to live up to, following on as it was from 2008’s Gurrumul, which has sold over half a million copies worldwide. This was do-or-die time. They needn’t have worried. It’s been around five years since Gurrumul – a member of the Yolngu people from Elcho Island, off the coast of Arnhem Land in the Northern Territory – rose to prominence with the release of his eponymous solo debut. When Rrakala followed up to equal acclaim in early 2011, it became obvious to all that this was someone special, something quite amazing. It’s this refreshment that has seen Gurrumul’s star rise so quickly, and so deservedly. 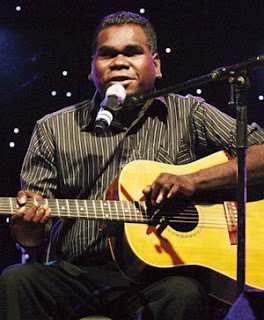 Aside from gold and platinum album sales, last year alone saw Gurrumul perform for the Queen at the Diamond Jubilee celebrations, Prince Charles, Barack Obama and Frederick and Mary of Denmark. Plus, his praises have been sung by everyone from Elton John and Sting to Black Eyed Peas’ Will.I.Am. Despite all this, half a decade into a remarkable solo career, Gurrumul remains the same, almost oblivious to the ever-changing tos and fros of the industry he inhabits. 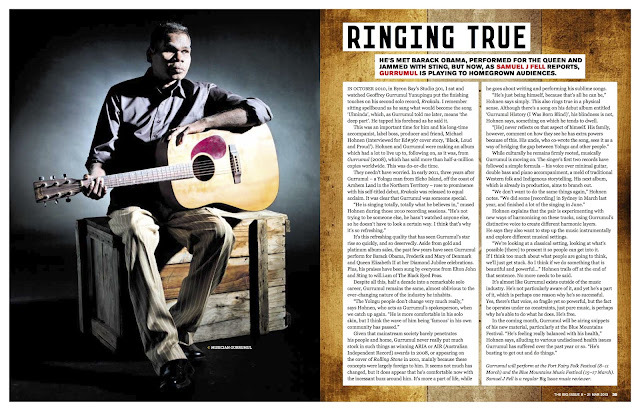 Given that the ‘perils’ of mainstream society barely penetrate his people and home, Gurrumul never really put much stock in such things as winning AIR or ARIA awards, or appearing on the cover of Rolling Stone in 2011, mainly because the concept was so foreign to him. It seems not much has changed, but it does appear that he’s comfortable now with the incessant buzz around him. It’s more a part of life, while he goes about writing and performing these sublime songs. That gap has been considerably narrowed, and so to where Gurrumul will head next. Where his two records thus far have followed a simple formula – Gurrumul’s voice over minimal guitar, double bass and piano accompaniment, a melding of traditional western folk with indigenous story telling – his next, which is already in production, will look to branch out somewhat, particularly sonically. He goes on to say that they’re experimenting with new ways of harmonising on these tracks, using the singer’s own distinctive voice to create new harmonic layers. “If I think too much about what people are going to think, we’ll just get stuck. 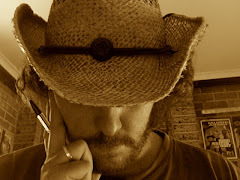 So I think if we do something that is beautiful and powerful…” Hohnen trails off at the end of that sentence, but no more really needs to be said. It’s almost like Gurrumul exists outside of the music industry. He’s not really aware of it, it’s not something he’s been taught to revere or despise, and yet he’s a part of it, which is perhaps one reason why he’s so successful. Yes, there’s that voice, so fragile yet so powerful, but the fact he operates under no constraints, just pure music, is perhaps why he’s able to do what he does. He’s totally free. 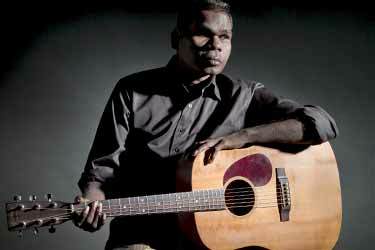 Gurrumul will perform at the Port Fairy Folk Festival (8-11 March) and the Blue Mountains Music Festival (15-17 March).